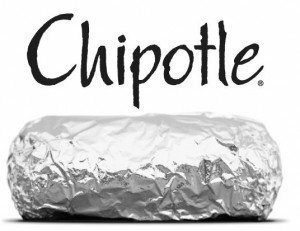 Chipotle is back with a new mobile offer – right now you can send a text with the word: GREENWALL to 8888222 and you will score a free order of chips and queso with the purchase of a regular priced Chipotle entree item. You will need to answer several trivia questions correctly to get the free coupon. If you correctly answer the questions, the coupon will be texted to you on October 10th, 2017. This offer is only good for the first 75,000 people. 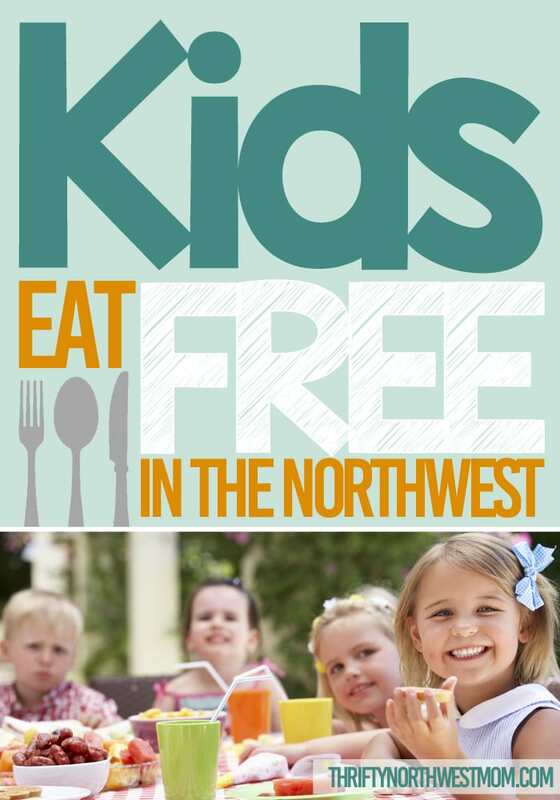 If you’re looking for more opportunities for Kids to Eat Free, we have a whole BIG list of Kids Eat Free locations by day of the week all around the Northwest & around the country! Check out our Kids Eat Free restaurant list for more ideas! I think it only works once per GameCenter account. I signed up for kroger website. Loaded the offer to my card. Now you will have to go buy the gift card at your local Kroger store (either Fred Meyer or QFC in the NW). The coupon should automatically be deducted at checkout when they scan your loyalty card (or you enter the phone number you have associated with it) if its loaded to your loyalty card!